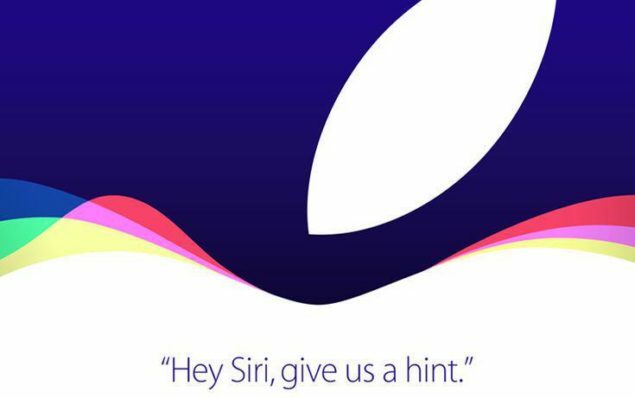 It’s official – Apple has sent out media invites for its ‘Hey Siri, Give Us A Hint’ event for September 9th. As expected, Apple will be holding its big media event at the Bill Graham Civic Auditorium in San Francisco on September the 9th, which happens to be a Wednesday. It was confirmed a few hours back that Bill Graham Civic Auditorium will be the venue of choice for Apple’s big media event, and today’s official press invites confirm just that. The event will kick off at 10 am PT, which is the standard time for pretty much all Apple related media keynotes. 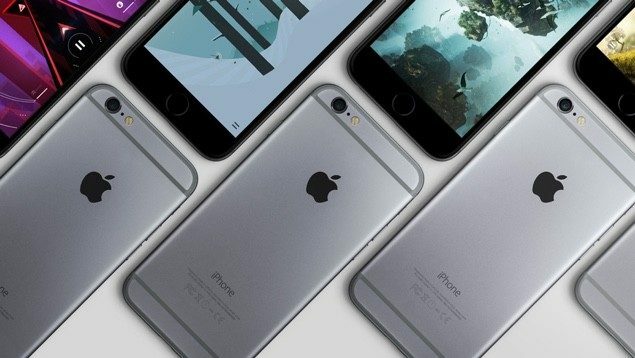 And during the event, which is bound to last more than an hour, depending on the number of announcements, the company is going to take the wraps off the iPhone 6s and the larger iPhone 6s Plus. It’s also rumored that the company will unveil a brand new Apple TV 4, which will feature a brand new UI, a dedicated App Store and will even grace the powers of Cupertino’s voice assistant, Siri. Apart from hardware, Apple will likely announce the final release date of iOS 9 and OS X 10.11 El Capitan, both of which are currently in their beta phases and available to developers and non-developers alike. For non-developers, iOS 9 and El Capitan betas are available via the company’s Beta Software Program. At the event, Apple will likely release the Golden Master build of iOS 9 to developers, which will probably be the final iteration of the software that will be seeded to end users in the weeks to come. But if a show stopping bug is found along the way, then there’s a chance that Apple might make the bold move to release a second Golden Master build, making sure that the consumer release is absolutely bug free. We will, as usual, cover the event from start to finish, and bring to our readers all the details of the announcements which Apple will take its wraps off. Be it an iPhone, the Apple TV, or any other new bit of hardware or software, we’ll have it covered right here, so stay tuned to our round the clock coverage. And while you guys are at it, don’t forget to mark your calendars for the 9th of September. Are you excited about Apple’s event? Then be sure to let us know about it in the comments section below. We love to hear back from our readers! Update: The event will be live streamed. More details can be found here: How To Live Stream September 9th iPhone 6s Event On iOS, Apple TV, Mac, PC.